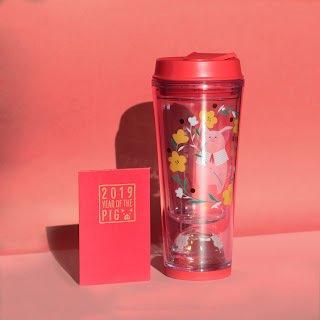 Have an abundant and prosperous 2019 as Starbucks welcomes the Year of the Pig! 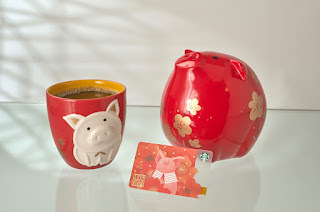 In Chinese culture, the pig is a symbol of wealth and luck, and this year, the lucky Pig is sharing its fortune and promising success to everyone. Starting January 8, Starbucks is releasing its Lunar New Year Collection complete with tumblers and mugs designed with delightful pig drawings in detailed water color texture and floral elements in pink, red and yellow palettes. 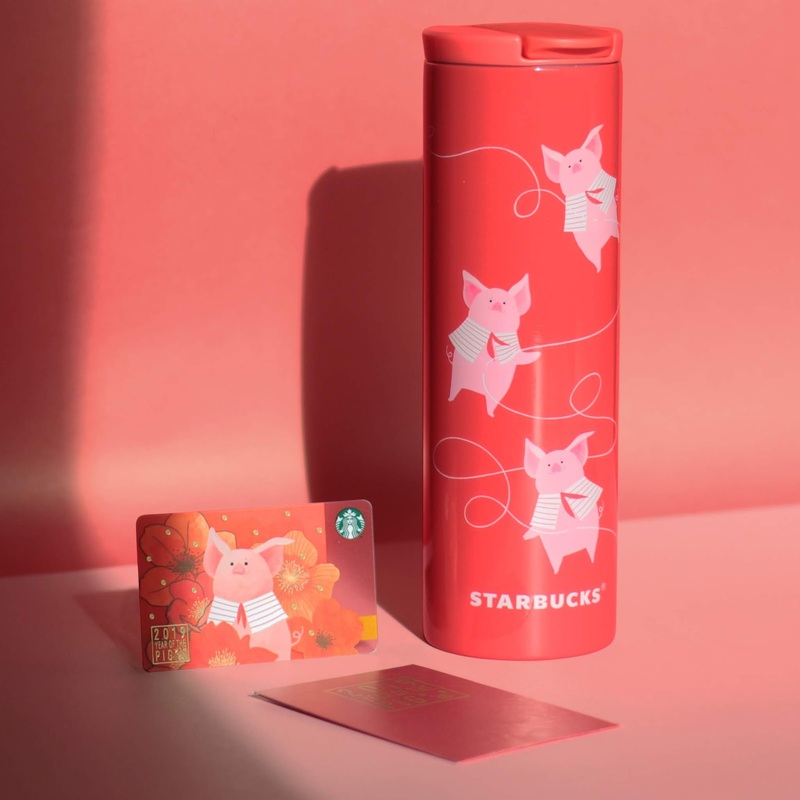 Even the Starbucks Bearista gets a porky make-over, dressed up in a cute pig outfit. Starbucks is also offering a special Year of the Pig Card with a warm colored illustration of the smiley zodiac sign, surrounded by blossoming flowers in red and yellow colors. The card is available for an initial activation of P300. With the pig as the last zodiac in the 12-year cycle, Starbucks is also launching a limited edition Chinese Zodiac Demi Set complete with all the zodiac signs, perfect for collecting or gifting. 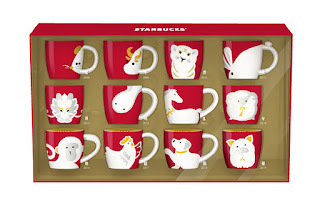 Housed inside a premium red and gold box, the set includes Lunar New Year mugs from 2008 to 2019 in demitasse size. The entire set is available starting February 1 in select stores for P5,495. Get ready and hog your favorite pieces just in time for the Lunar New Year at your nearest Starbucks!